In the few years since the attack on the World Trade Center on September 11, 2001, evil has become a central theme in the media and human consciousness: the evil of terrorism, the evil of secular culture, concern for poverty, and climate change... Yet different cultures and religious traditions have different ideas of what evil is and what its root causes are. 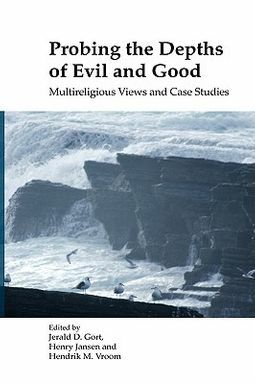 Although there is no massive clash of cultures, many disagreements and also conflicts in the world arise from the deep differences in views of evil.This volume explores religious views of evil. 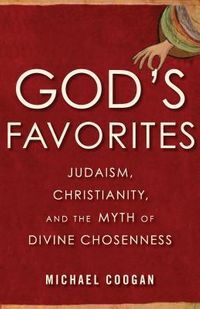 Scholars from different religions and from various parts of the world describe how people probe the depths of evil and by necessity that of good from their own background in various worldviews. In their explorations, almost all address the need to go beyond morality, and beyond legalistic definitions of evil and of good. They point to the radical depths of evil in the world and in human society and reinforce our intuition that there is no easy solution. 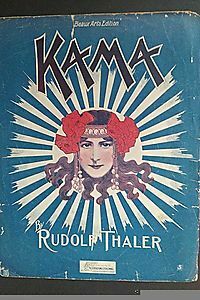 But if we can gain a better understanding of what people from other worldview traditions and cultures consider evil, we are that much closer to a more peaceful world.